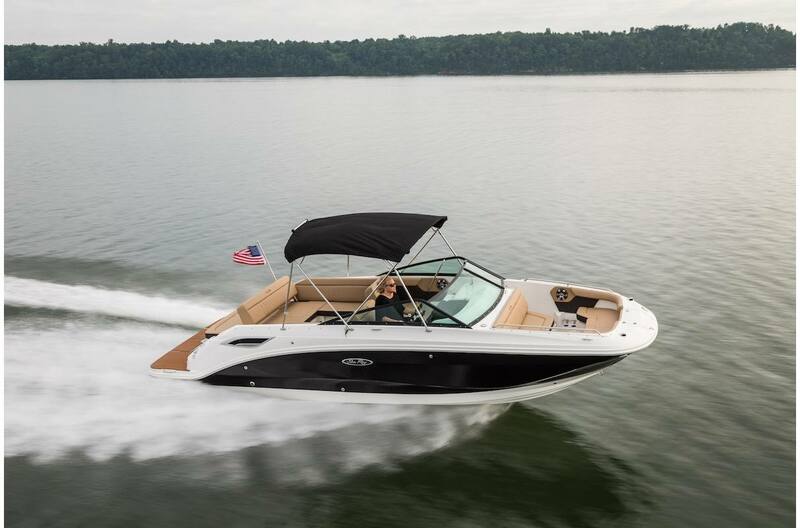 Powered by Mercruiser 6.2L MPI with Bravo 3, this beautiful blue with dune interior Sea Ray SDX 250 is available. 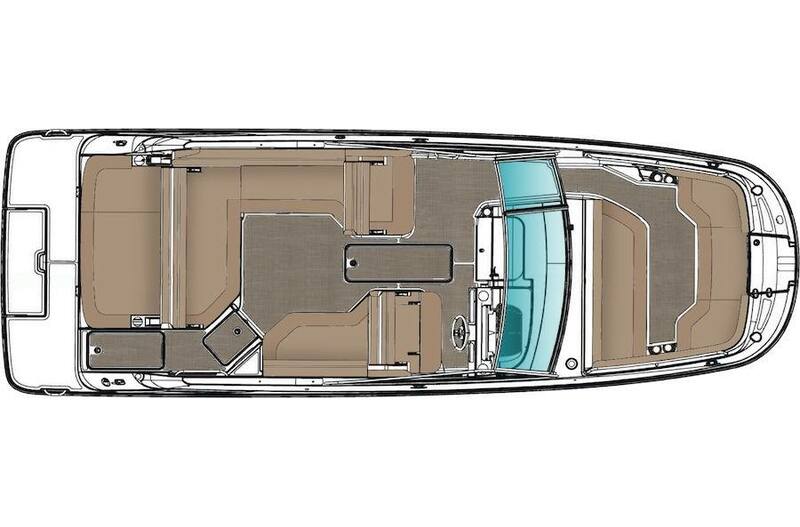 Equipped with submersible swim platform, LED lighting package, bimini top with boot, docking lights, onboard battery charger, Infinity woven flooring, swim platform with Sea Dek, fire suppression system, pump out head, custom Heritage trailer and more. All trades considered.